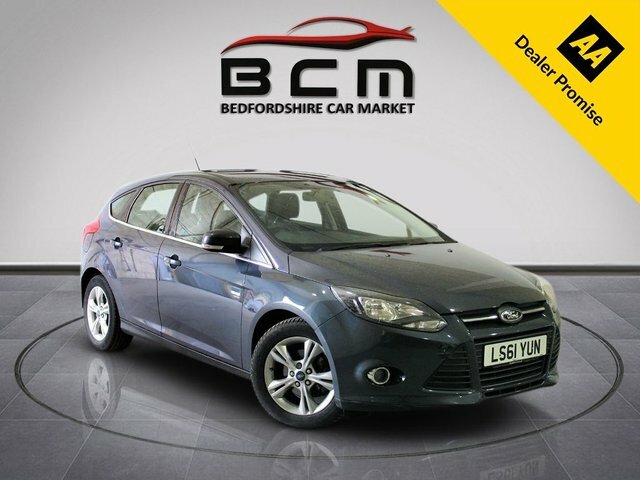 Bedfordshire Car Market is the number one destination for used Ford cars in Dunstable. We specialise in supplying quality pre-owned vehicles and you can rest assured that each car on our forecourt has undergone a thorough inspection prior to going on sale. With a wide range of used Ford cars to choose from, you're sure to find a model that meets your needs. The Ford Fiesta is the UK's best-selling car of all time and a great choice for drivers who want a stylish supermini. Turn to a used Ford Mondeo to experience executive class, or be sure to test drive a used Ford S-Max if space is your number one consideration. Browse our latest range of second-hand vehicles now. Finance is available to UK residents aged 18 years or older, subject to status. Terms & Conditions apply. Indemnities may be required. Other finance offers may be available but cannot be used in conjunction with this offer. We work with a number of carefully selected credit providers who may be able to offer you finance for your purchase, commission may be received. We are only able to offer finance products from these providers. Postal Address: Bedfordshire Car Market, Unit 9, Craddock Road, Dunstable, Bedfordshire LU4 0JF. Find contact details here. 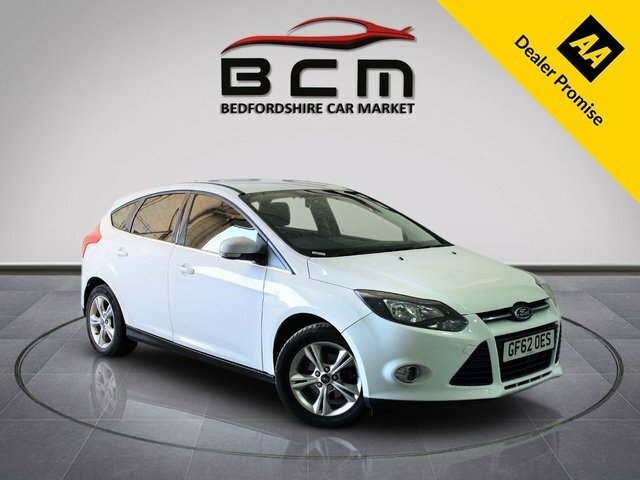 Bedfordshire Car Market are a credit broker and not a lender. We are Authorised and Regulated by the Financial Conduct Authority. FCA No: 770030. Finance is Subject to status. Other offers may be available but cannot be used in conjunction with this offer. We work with a number of carefully selected credit providers who may be able to offer you finance for your purchase.